Explore Lefkada and discovered it’s unique and particular landscapes. Beautiful beaches and turquoise water that you can enjoy only by boat. Natural landscapes, hidden from the naked eye caves, unexplored seabed, beaches with sand or pebbles in calm bays are all over. Beaches away from indiscreet looks expand you with the uniqueness of their beauty. Time for a stop at… Kathisma. Perhaps the most organized beach, with umbrellas, deckchairs and beach bars to dance to the rhythms of summer! After a delicious cocktail, the adventure continues at the beach «Egremnoi». As the name reveals, this is a hidden Beach, between the cliff and the sea that leaves no one untouched! And don't forget the small ... Kalamos! The islet where the Pebble, green water, the topography and the combination of mountain and sea, are definitely a heaven for visitors. So many things to see, so unique beaches to swim, to have fun and relax together with your friends! Win the most collectible memories of your life! Live the most memorable experience of your holiday and certainly at best and lowest prices on the market. 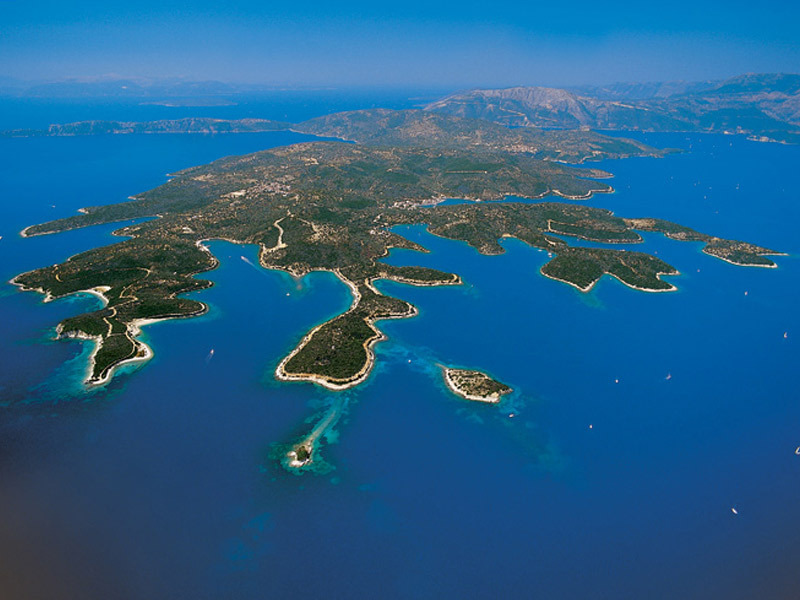 The daily Lefkada Cruise can be half or full day, or even in the afternoon to enjoy the wonderful sunset. 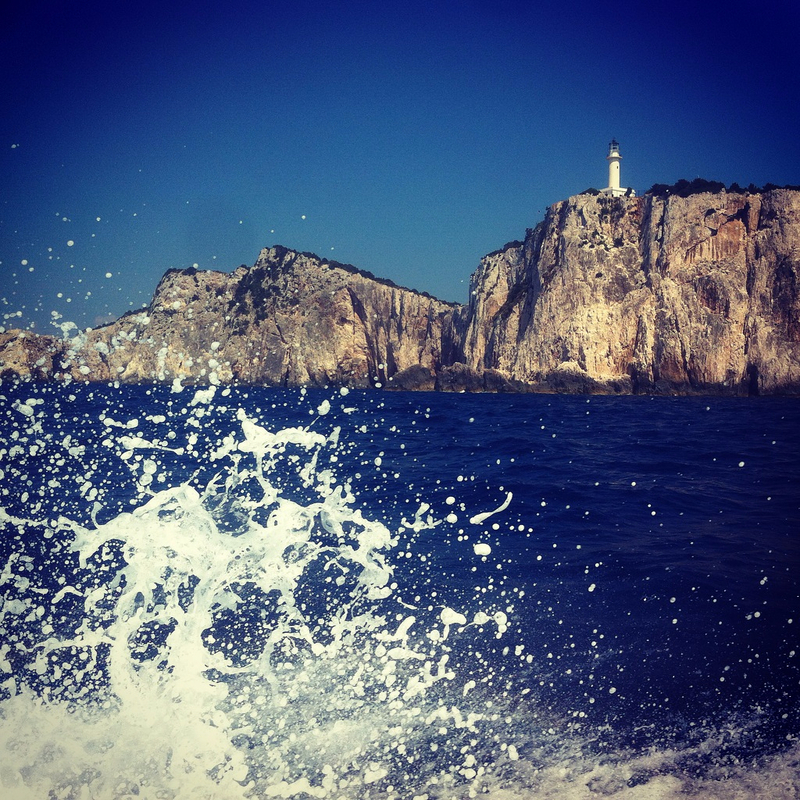 Apart from the organized day excursions with our luxury vessel hydro jet, you also have the opportunity to rent the boat for daily cruise destinations that you choose around Lefkada. The boat comes with a skipper, available to serve you in whatever you need. 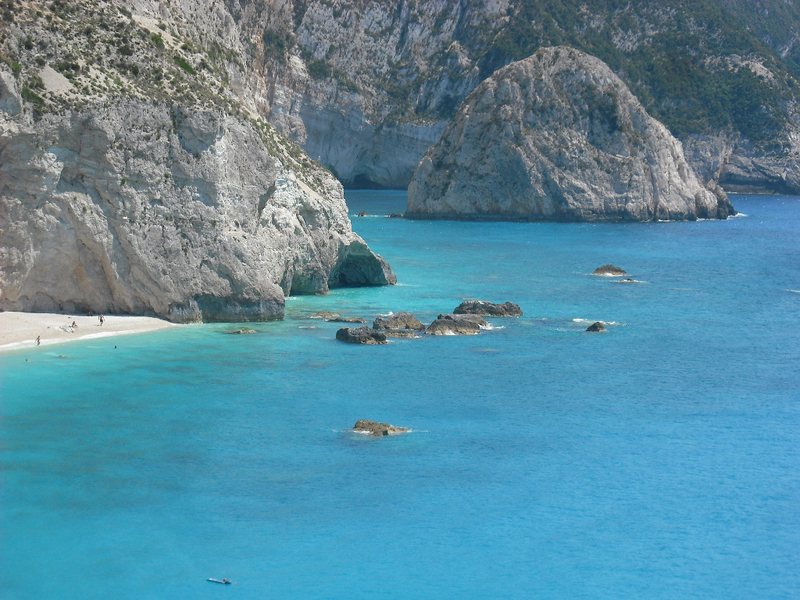 The departure is from Lefkada's Marina where you can obtain all the necessary items for your special outing!